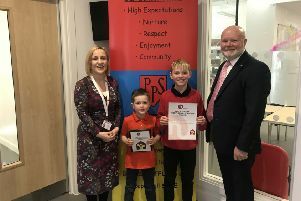 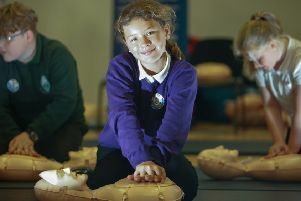 Paradykes Primary School in Loanhead has received the ‘National Nurturing Schools Award’ from the Nurtureuk charity. 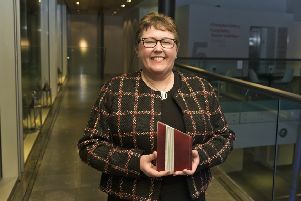 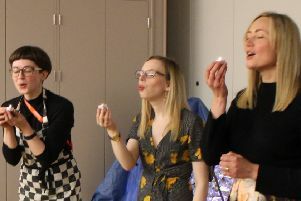 A high school librarian was last week recognised for her work, picking up the ‘Learning Professional Award’ at the Scottish Book Trust Awards. 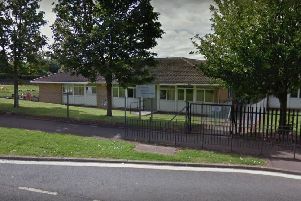 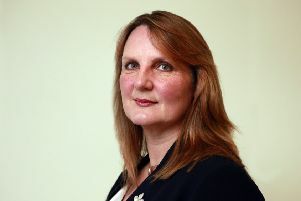 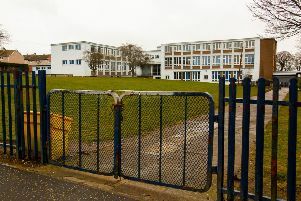 The Scottish Government has been criticised after it emerged that only six nurseries in Midlothian are currently offering 1140 hours of nursery care. 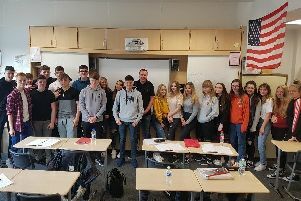 Last week, Lothian List MSP Neil Findlay (Lab) visited Lasswade High School to talk politics with a higher Modern Studies class. 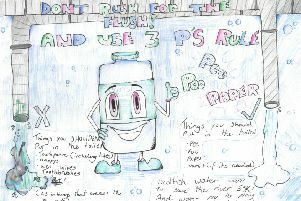 Scottish Water visited some of the local schools involved in its campaign poster competition to hand out some well-deserved prizes to those who made the shortlist. 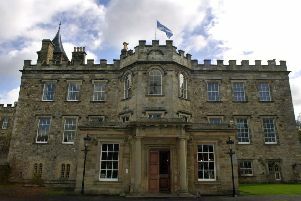 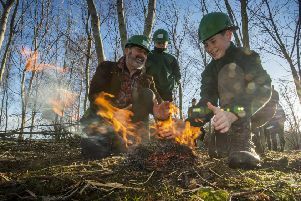 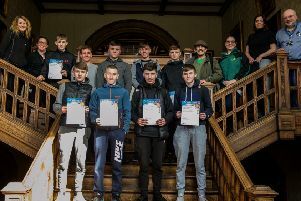 Newbattle Abbey College in Dalkeith will be opening its doors to the local community next Wednesday (March 13) from 3pm to 7pm. 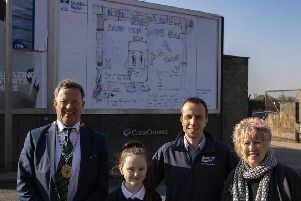 A primary school pupil from Mayfield has been chosen as the winner of a poster competition to remind people what they should put down the loo. 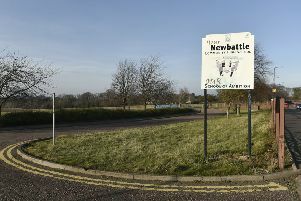 Councillors last week agreed to a new primary school on the site of the former Newbattle High School in Easthouses. 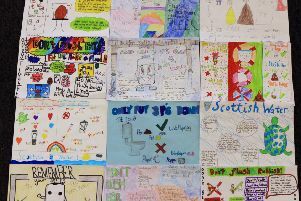 Schoolchildren have been designing posters to highlight the dangers of putting the wrong things down the loo – as part of a major drive to prevent future pollution. 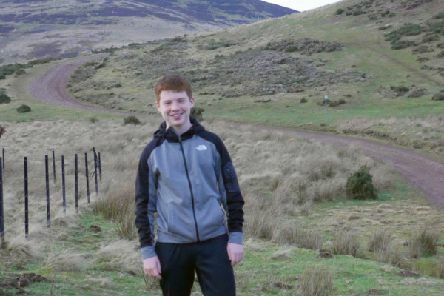 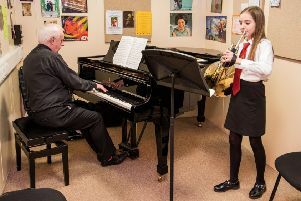 Midlothian council is set to become the first Scottish local authority to entirely axe all extra paid for musical instrument tuition in its schools - bar for children who are studying for Higher or National Five exams in the subject. 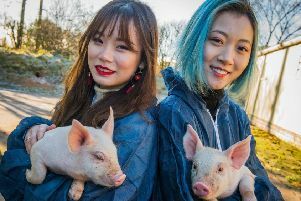 Chinese students Li Ningyi (left) and Wang Lingyi meet two Midlothian piglets as China today (Tuesday, February 5) officially heralds the start of 2019 – The Year of the Pig.